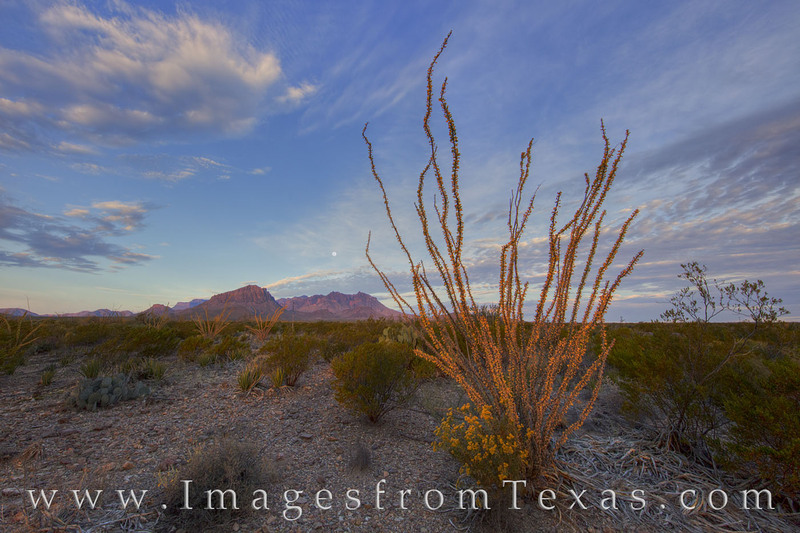 With the Chisos Mountains rising in the background, the first light of an Autumn morning spreads across the Chihuahuan Desert in Big Bend National Park. The landscape holds a rugged beauty in this remote region of south Texas, and it seems an endless number of places to explore and photograph keep me returning year after year. Photo © copyright by Rob Greebon.